9 Taaiqoon did alright in the seasonal debut but did not impress. Is certainly improved now and these conditions look nice. Our pick. 1 Stolen Tango comes from his seasonal debut over 1600 dt. Perfect task today and is ideally drawn too. Early choice. 5 Stonefield Flyer is still going strong and has the right attitude. Should not be overlooked. 10 Dutch Heart was splendid in the seasonal debut over these conditions. Is very up and down though. Charrua Forlan is the top horse who this year will be steered by someone else than daddy himself. 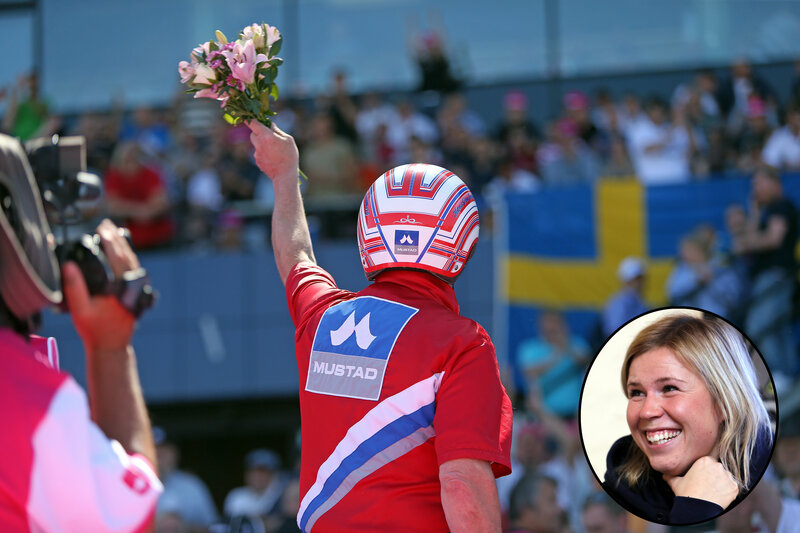 Solvalla trainer Hans-Owe Sundberg with almost 2,700 driving wins in his career has lost some of the desire to drive and has handed over the lines to 27 year old rising star Emilia Leo. 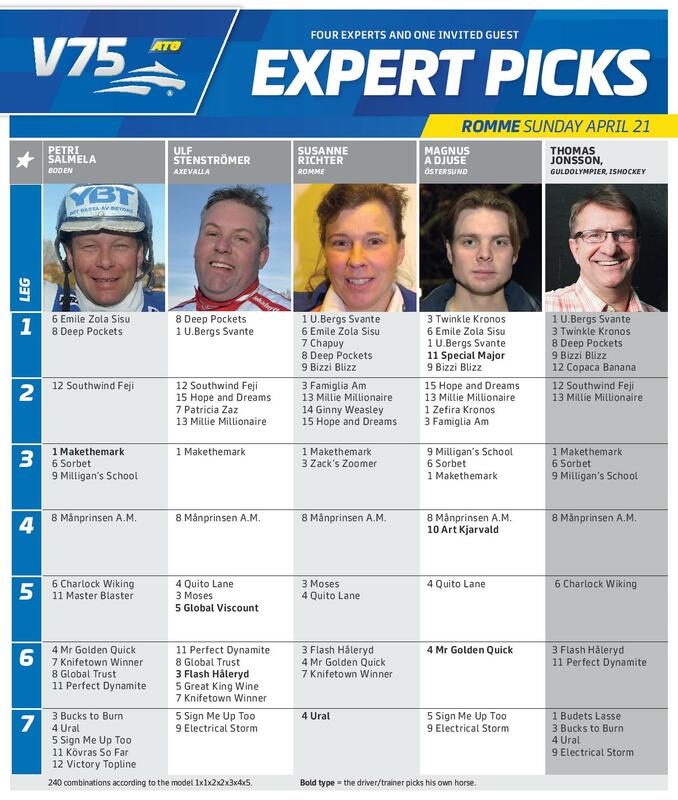 On Wednesday Charrua Forlan and Emilia can win The Onion's race at Solvalla together. Last year he finally got his big win. This year Makethemark will try to do just that - make a mark as one of the best trotters in the world. 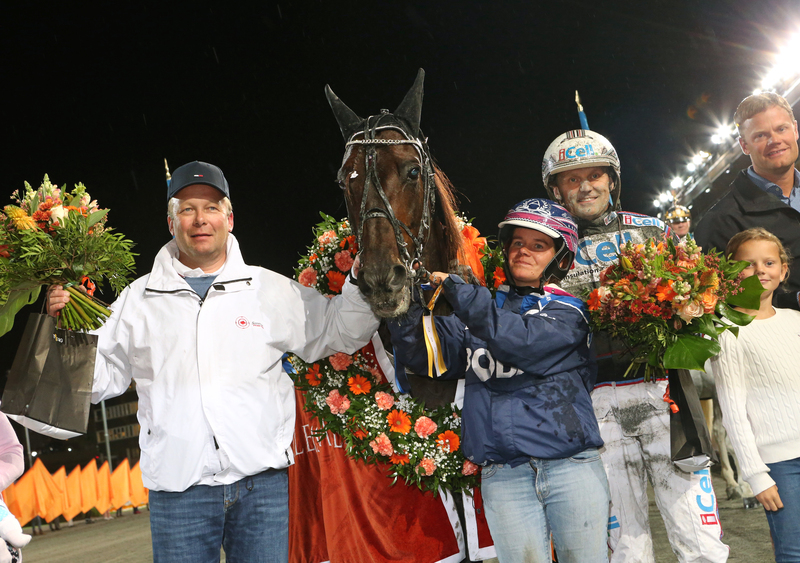 The plan is to race him exclusively in the toughest races" says trainer Petri Salmela as he will make his seasonal debut this Sunday at Romme. 7 Gianna Am makes her debut. She looked really nice in a training race last week and should be considered directly. Will be interesting to follow this season. 1 Greenwich makes his debut too and the chances are not easy to predict. Has got a nice number though and is an early contender directly. 8 Almond Paste did well in the qualifier and is possible too despite this number. 3 Maserati Woodland has been up and down so far. Early choice if he is at his best. 1 Amiral is an interesting son to Ready Cash who now makes his debut. Looked nice in the qualifier on Solvalla and should have a good chance to win. 2 Traves Broline run one races last year and was fourth in the lead then. Early contender in this company. 8 Italiano Boko was only sixth in the debut but finished well anyway and will be in the mix here. 6 Digital Globe is well drawn in this debut. Place chance.